PARTICULARLY IN THE STATE OF WASHINGTON. To that end, we teach folks about waterfowl, waterfowl conservation, sportsmanship, shooting, hunter safety, and waterfowling. We also study, advise, recommend, and secure enactment of legislation in the interest of waterfowl, their habitat, and waterfowl hunting. And, we have a lot of fun! Founded in 1945 to preserve and enhance Washington's waterfowl, wetlands, and outdoor heritage, our video shows the various projects our members participate in. We have chapters across the state, come join us! Visit our Membership Page. At WWA, we've always taken our wildlife seriously, but never more so than today. With the reduction in the amount of habitat available to them, waterfowl need our help now more than ever to provide the safe havens they need. 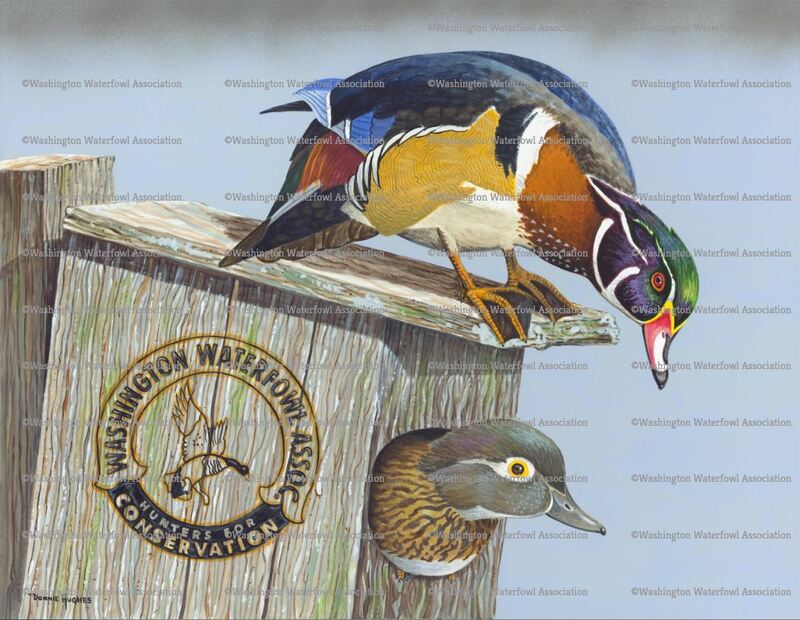 We are here to help achieve that goal by conducting waterfowl/wildlife conservation programs in conjunction with the Washington Department of Fish and Wildlife, and many others.